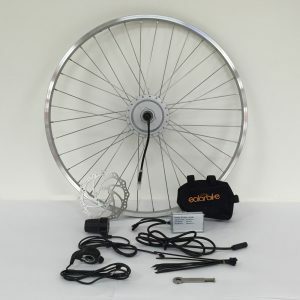 We have a range of conversion kits that contain the motor laced into a rim and all accessories needed to convert a bicycle into an electric bicycle. 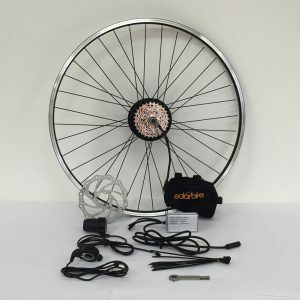 If you already have a battery or wish to purchase one elsewhere yourself then these are great options to get you going. 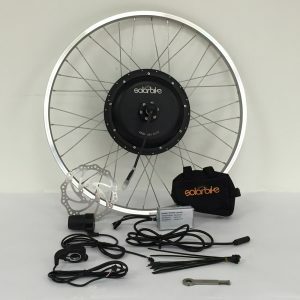 They are available in a variety of rim sizes and power options. You’ll need a 36V or 48V battery to get one of these kits working but all other accessories such as controller and throttles are included.